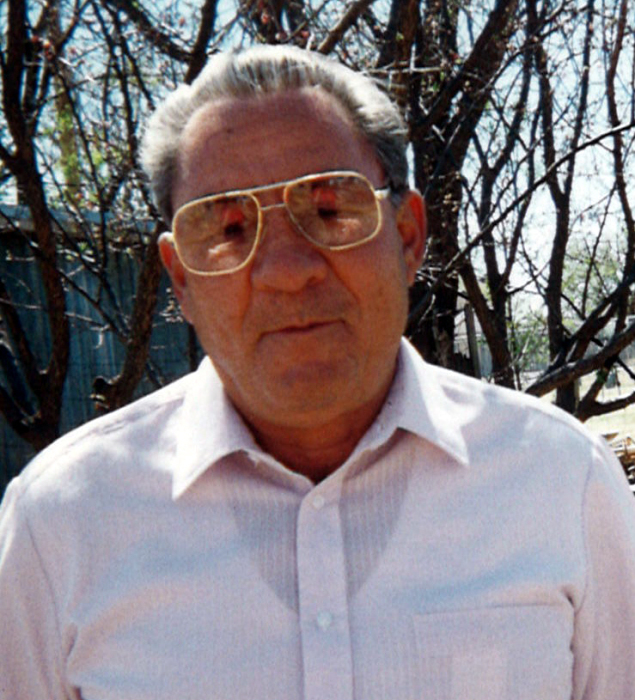 Anastacio Garza, 89, passed away Monday, January 28, 2019 in Slaton. Services for Mr. Garza will be 1:30 pm Friday, February 1, 2019 at Hispana Baptist Church with Rev. Joe Lopez officiating. Burial will follow in Englewood Cemetery in Slaton under the direction of Calvillo Funeral Home. Visitation will be from 10:00am to 8:30pm Thursday, January 31, 2019 at Calvillo Funeral Home Chapel. Anastacio was born January 15, 1930 in Floresville to Paublino and Rosa Garza. Although he worked as a bricklayer for many years, Anastacio also worked in maintenance as a groundskeeper for Briarcroft Savings and Highland Hospital. Apart from being a hard worker, he was also a loving and caring person for his family. He is preceded in death by his parents; two sons, Lupe Garza and Anastacio Garza Jr.